These are the words of the Prime Minister Tony Abbott given in a speech on February 14th. ‘The Captain’, as he likes to refer to himself, was discussing terrorism in Australia with direct reference to the horrific actions which took place in the Martin Place siege in mid-December of last year. If you live in Australia you will often hear this rhetoric in the media, and it does not come without purpose. The current government, a coalition of centre-right Liberal Party members and right-wing National Party members, has recently faced unpopularity and backlash for having broken their election promises. The issue they are now facing is on how to popularise and pass a Data Interception and Retention bill which will make it mandatory for ISPs to retain data for a period of 2 years. This comes only months after a similar law was passed in October last year, allowing ASIO (the Australian Security Intelligence Organisation) to spy on any number of computers with a single search warrant and to charge up to 10 years of jail time for any journalist or whistleblower who discloses information about operations undertaken in relation to the law. Yet, the government seems to have overlooked the fact that Man Haron Monis, the Martin Place gunman, acted alone. How exactly would data interception help in the apprehension of criminals before a terror attack takes place, if they simply do not communicate their intentions to others? According to the Martin Place Siege review, Monis was well known to the authorities. They had come into contact with him on numerous occasions since his arrival in 1996, even receiving calls from him with information related to terror attacks, but these were always deemed to lack credibility. The Department of Immigration granted Monis a visa, not knowing at the time that his application was filed fraudulently. He had identified himself as a legal consultant to the Managing Director of the Iran Marine Structure Manufacture and Engineering Company; it was later revealed that he had never pursued any legal education or held such a position. In the week prior to the siege, 18 calls were received regarding Monis, drawing attention to the posts on his Facebook page. The report states that an ASIO analyst with relevant foreign language skills had reviewed his social media presence and found that it did not indicate a desire or intent to engage in terrorism. The report also mentioned that it would not address the method Monis used to obtain an illegal firearm and ammunition, stating that this information may be released in the upcoming coroner’s review. It seems that the government was aware of the risk Monis posed, yet chose to ignore him as a threat despite all the evidence. It is unclear whether a Data Retention Scheme would have made any difference in this case. It is hard to understand how, in a post-Snowden revelations world, such an idea can even be proposed knowing full well that our information is already shared freely among other member states of the Five Eyes Alliance. All this would do is make it easier and allow for the interception of data to take place on a larger scale. On top of that, we have no idea who will have to pay the costs of this massive undertaking. When the Vertigan report was released in August 2014, which government had used to justify its plans for a nationwide broadband project, it was shown that they had seriously misunderstood internet usage trends. 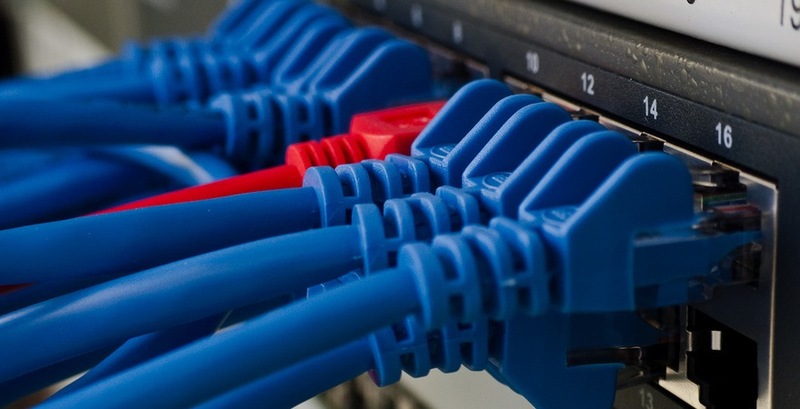 The report stated that demand for internet speed is expected to rise at a constant rate, despite all other reports stating that demand has been rising at an exponential rate. What this means is that the data centres which will be required to house all of this data would need constant upgrading as the internet evolves, and with it the amount of data being transmitted between users. iiNet, one of the major providers of internet in the country, recently released an infographic which calculated that a data centre capable of storing 30 petabytes of data a month would cost an entire $130 million a year in electricity, infrastructure and hardware. And yet, nobody has even come close to commenting on what the cost is going to be of having to pay analysts to break down and decipher the newer and tougher forms of data encryption that are beginning to appear in response to Snowden leaks. 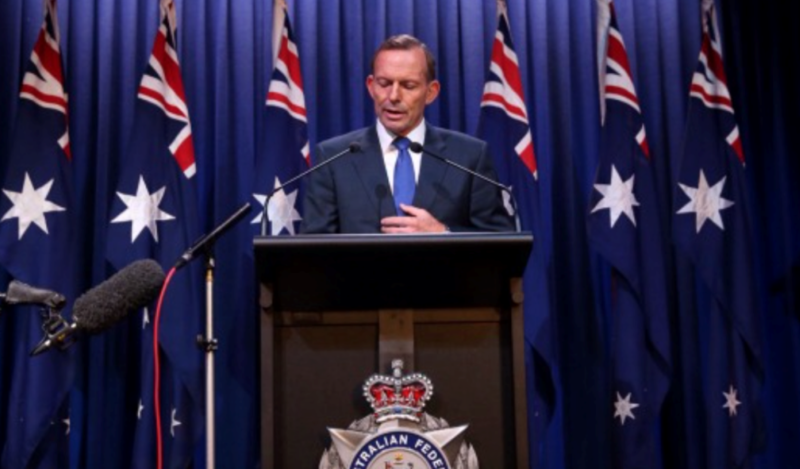 Tony Abbott has been known in the past to have said that certain freedoms will have to be “sacrificed” in order to ensure increased security. This means that he understands and acknowledges that government will be infringing on people’s rights, and especially our rights to freedom of speech and expression. The truth of the matter is that when a society is presented with something like data interception, there is little policing required, because people tend to censor themselves. When the evolution of society is dependent on the youth’s ability to challenge old ideas, the question then becomes: what will happen to society once this ability is taken away?